Cat toys, that is. 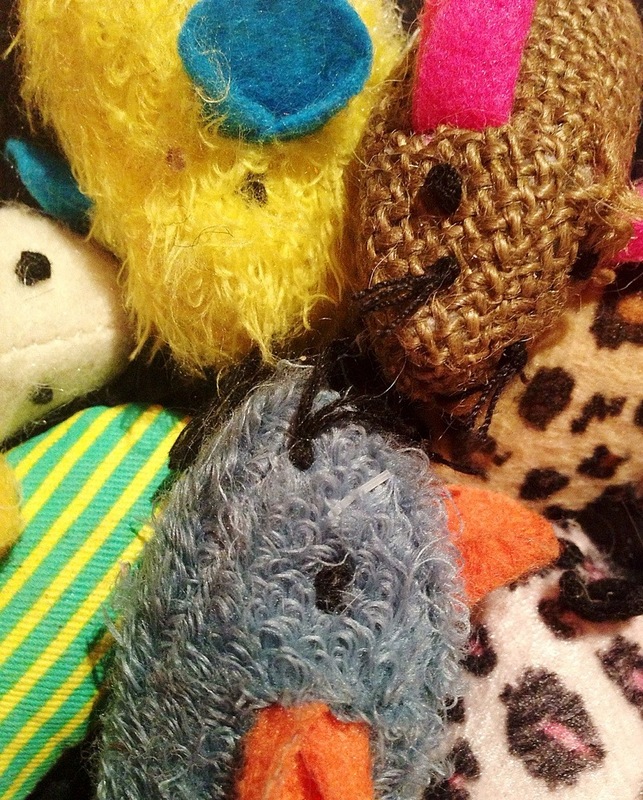 Arbus has lots of catnip mice friends to keep her occupied. This is day 37 of Photo 365. This entry was posted in Photography and tagged Cat toys, catnip, Photo 365. Bookmark the permalink.